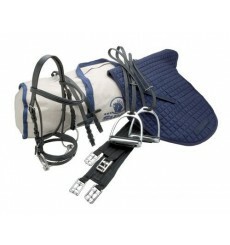 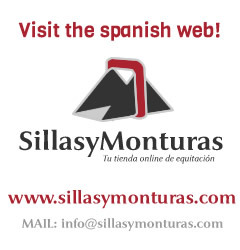 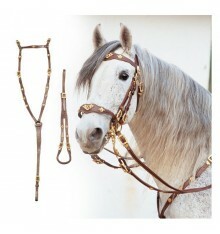 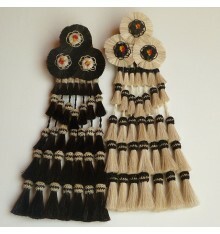 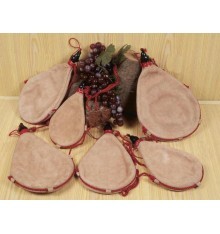 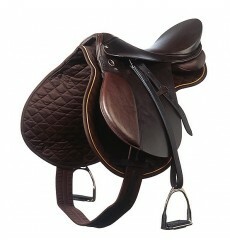 Horse saddle for beginners, special for beginner riders, "School team" model. 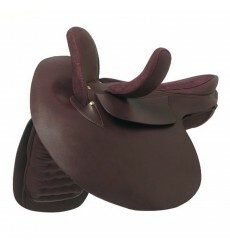 Complete saddle ready for riding. 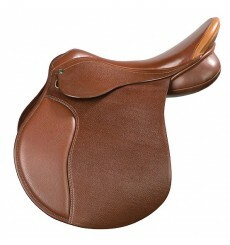 Pony saddle, Maxam model. 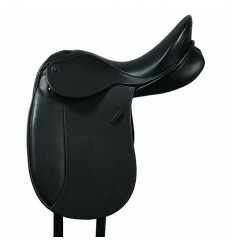 Synthetic saddle made in England, in black colour. 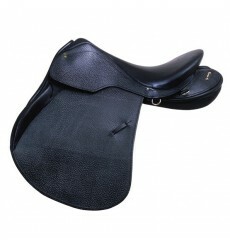 Black Pony Saddle available in sizes 15", 16,5" and 17,5"
All purpose saddle, brand Thorowgood, Maxam model. 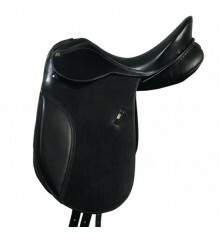 Synthetic saddle. 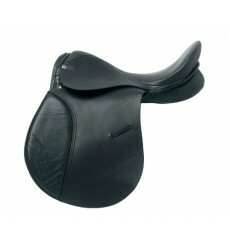 Saddle Wintec 2000 in black. 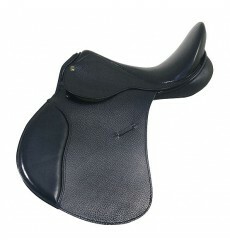 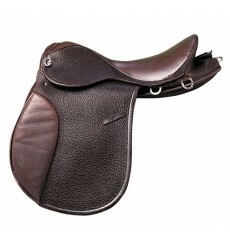 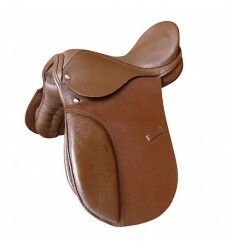 Allround saddle, with high level of fit and comfort. 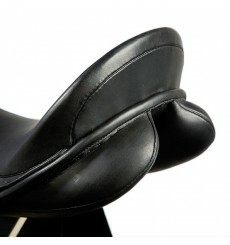 Fits to the different characteristics of horse and rider. 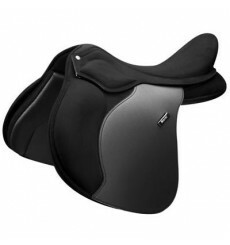 Ideal for riders who enjoy participating in many disciplines including jumping, and running raid, Training and some flatwork.